Join Peak Rewards from Lincoln Electric System! 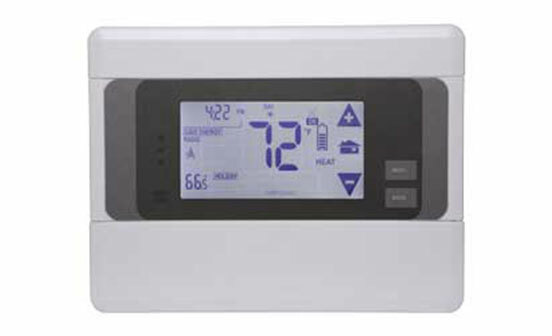 I am a Lincoln Electric System residential or small commercial electricity customer. 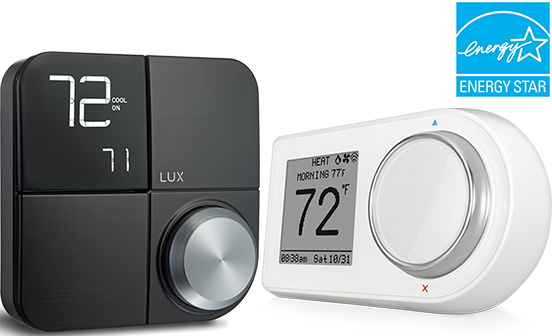 I will allow Lincoln Electric System to make short-term, low-impact thermostat adjustments on days when energy use is high. 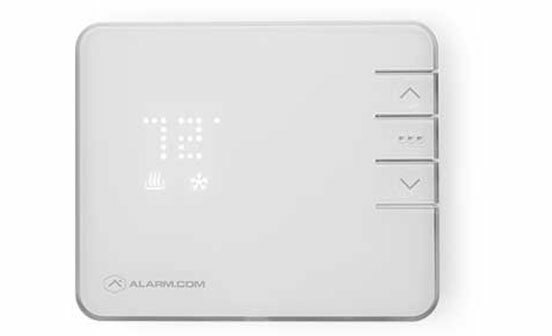 In order to continue, you must meet the eligibility requirements above and select whether or not you already have a thermostat. If you have any questions, please contact us at support@lespeakrewards.com. 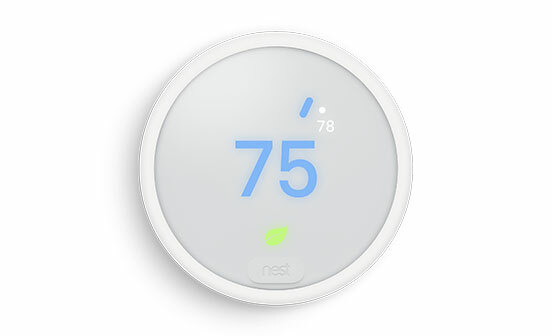 After purchasing & activating your device, come back to enroll your thermostat in LES Peak Rewards. 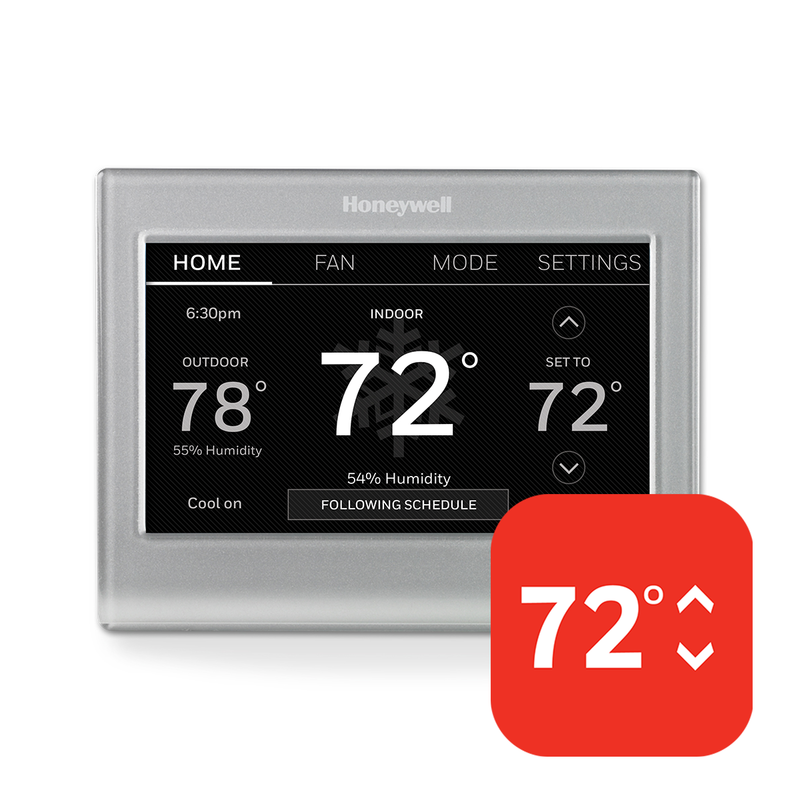 After purchasing & activating your device, come back to enroll your thermostat with Lincoln Electric System. 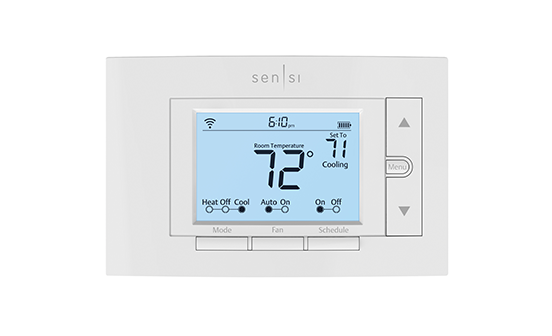 After purchasing & activating your device, come back to enroll your thermostat with LES. 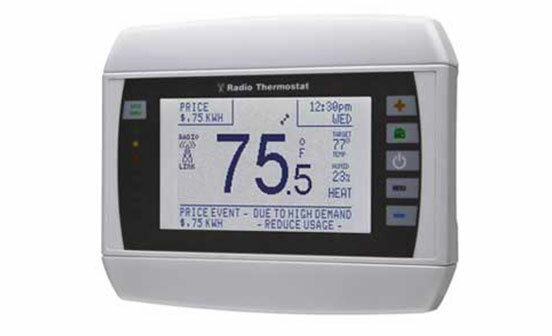 Connected thermostats make it easy and convenient to manage your home’s energy use. 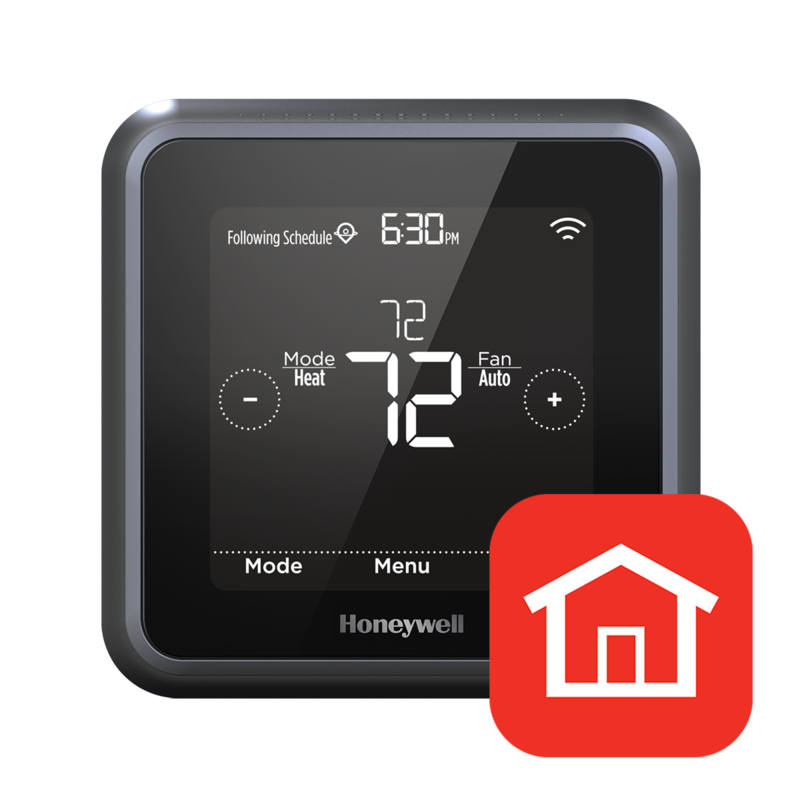 You can adjust your thermostat on the go, or simply set an automatic schedule that optimizes your energy usage based on your routine. And by signing up with the LES Peak Rewards program, you’ll receive additional rewards. You’ll help your community manage energy more efficiently without sacrificing comfort - and help LES keep electric costs low. Enroll today! If you have additional questions about the program, please visit our FAQ page or contact us at support@lespeakrewards.com.